Perhaps not what you would expect from Jason Statham, no fist fights with loads of bad guys, no car chases and no plotting to eliminate people as he has done in The Transporter and The Mechanic (as well as other noteworthy movies he's made). 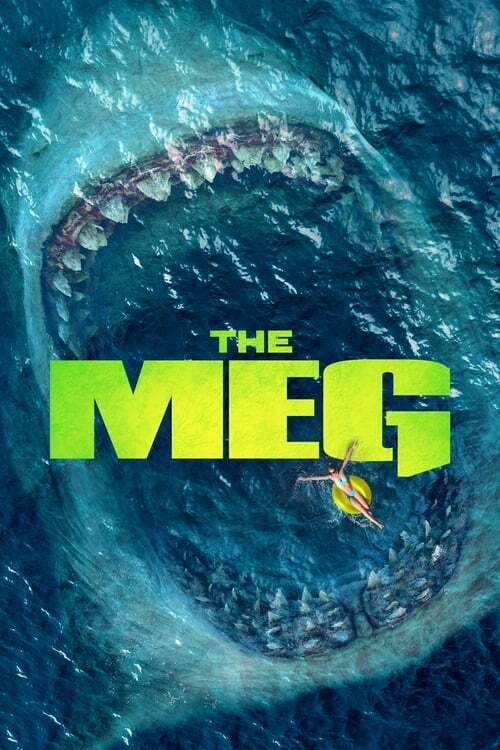 The Meg is a different kind of movie, in some ways you could say that its Jaws on steroids. A reasonable plot, good acting from all the cast, good sets and decent effects on the Megalodon itself. One or two jumps in your seat moments and overall a reasonable watch. It kept me entertained for a while so that for me is most definitely a plus point. I tend to ignore reviews and make my own mind up if I like a movie. If I had taken notice of the reviews I would have deprived myself of a couple of hours of entertainment. Always make your own mind up first.